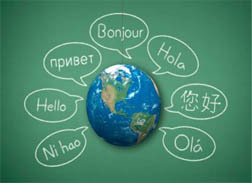 Language course We provide numerous foreign language trainings. 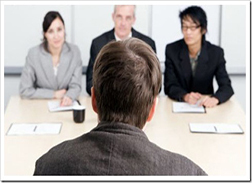 Interview Training Want to go abroad, but afraid of visa being rejected because of nervous when interview? Want to get a job, but afraid of being rejected because of nervous interview? 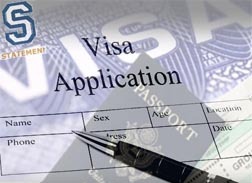 Visa & Passport Services We provide passport & visa service to help your school application, holiday, work permit, etc. 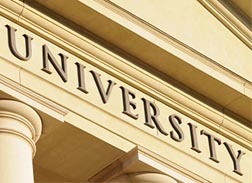 Top School Application Top university? Get scholarship? Why not. 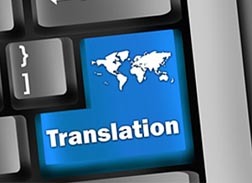 Editing & Translation Services Need translator for your document? We can help you.